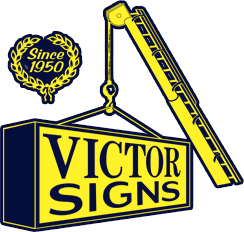 The history of Victor Sign Company dates back to 1932 with its creation by Bud Blake and Sam Steele as Blake and Steele Sign Company, with the first office on Royal Street in Downtown Mobile, Alabama. In 1943, John Victor partnered with Bud Blake to form Blake and Victor Sign Company. John Victor then became sole owner in 1950, forming Victor Sign Company, with its first office on St. Emmanuel Street in Downtown Mobile. 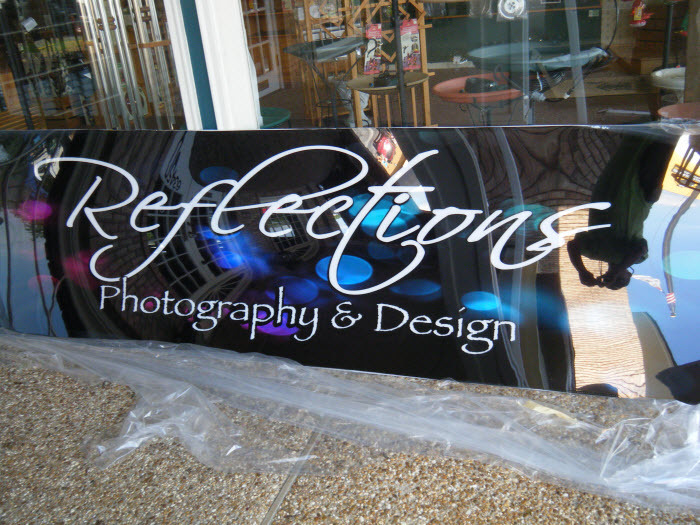 In 1986, Joe and Vicki Thompson purchased Victor Sign Company. They continued to run the business on Airport Blvd in Mobile until 1995 when they chose to move the business to its present location at 5000 Whitworth Road in Mobile, Alabama.